From 2009 to 2015, 11 million consumers purchased what they believed to be “greener” vehicles from Volkswagen, when in fact, Volkswagen knowingly lied about the carbon emissions produced by their vehicles. When a group of researchers test drove the cars on the road, they discovered a defeat device used in the cars to help cover up the actual emission levels. The researchers handed their discovery over to the California Air Resources Board and the Environmental Protection Agency, which made public the greatest auto scandal in the world. 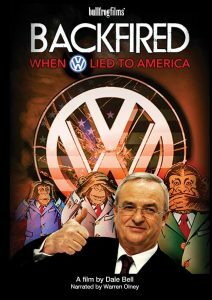 Backfired: When VW Lied to America recounts Volkswagen’s deceitful scandal and the people and organizations who stood up to Volkswagen in their fight against climate change. This event is free to the public. 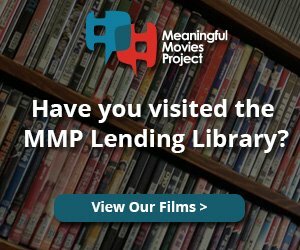 Donations are greatly appreciated to help cover costs.